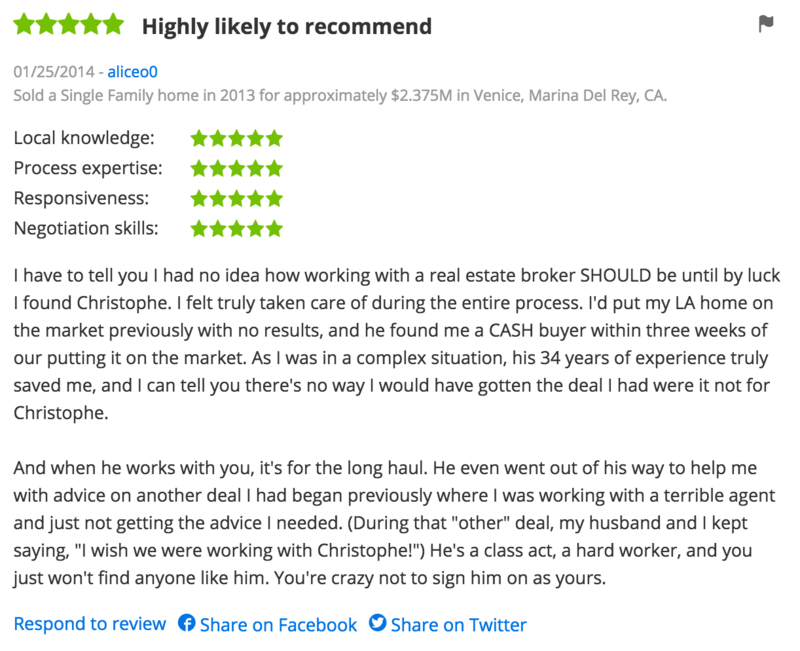 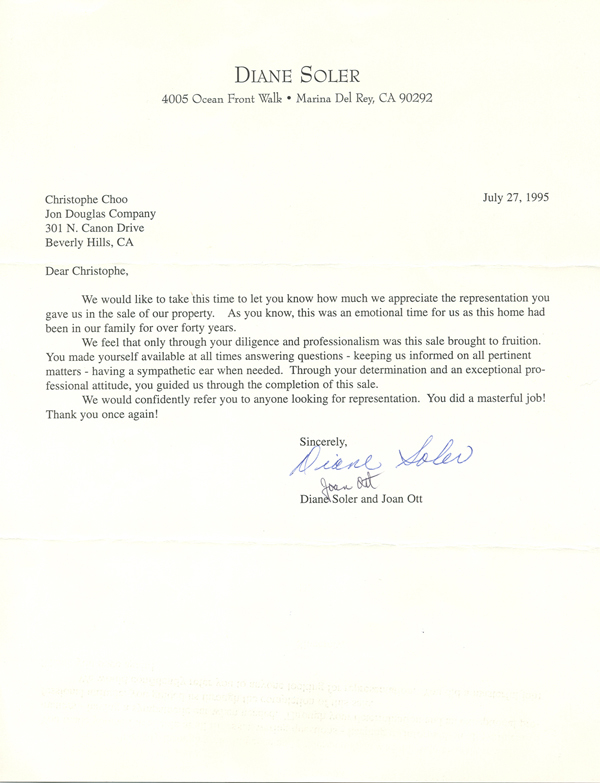 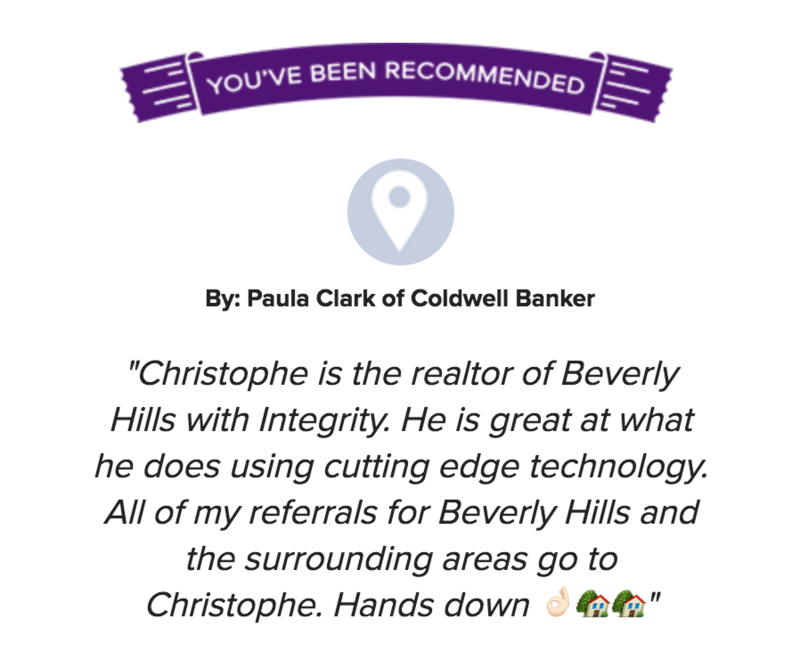 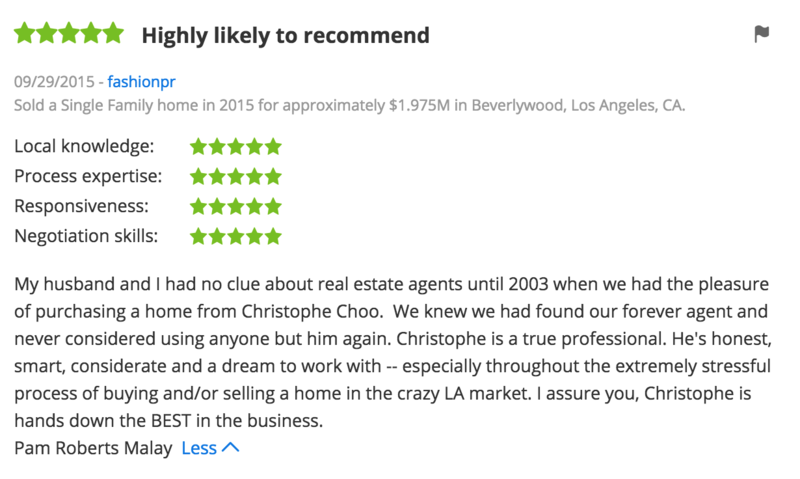 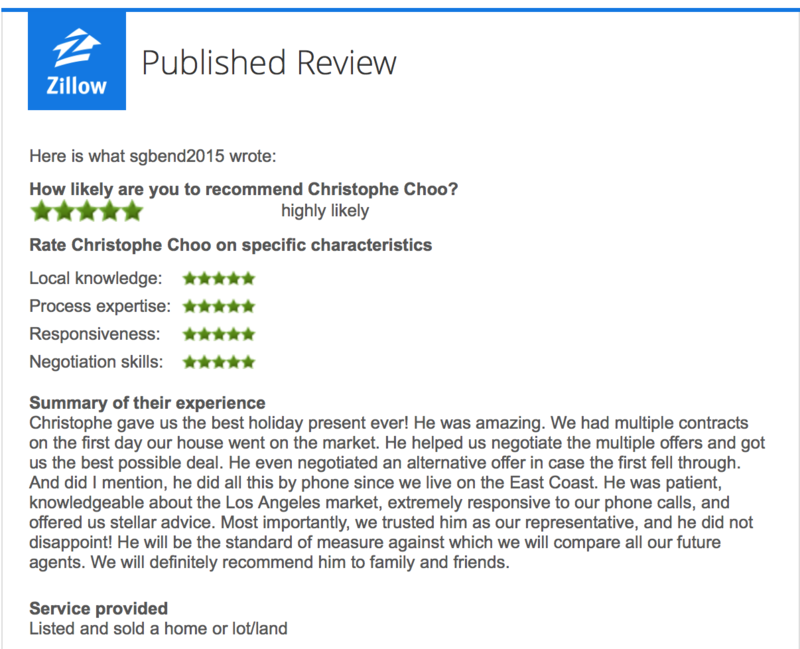 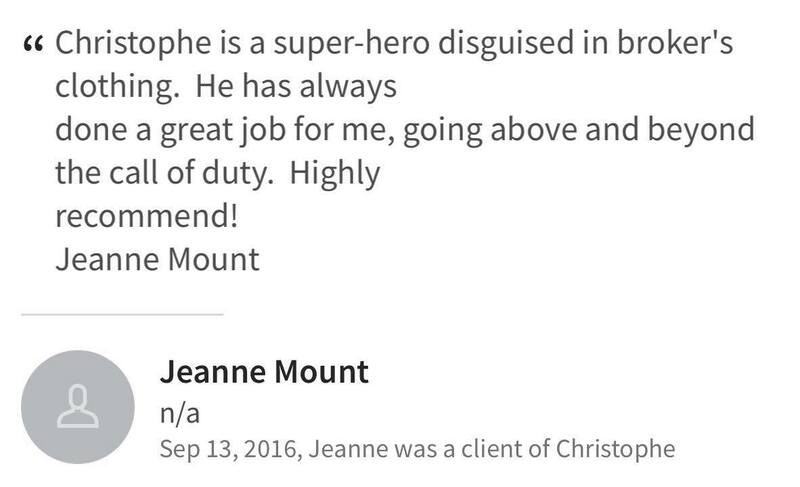 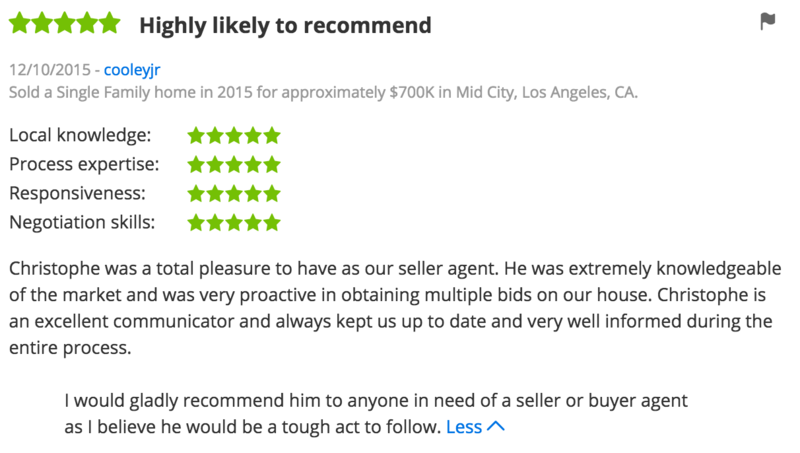 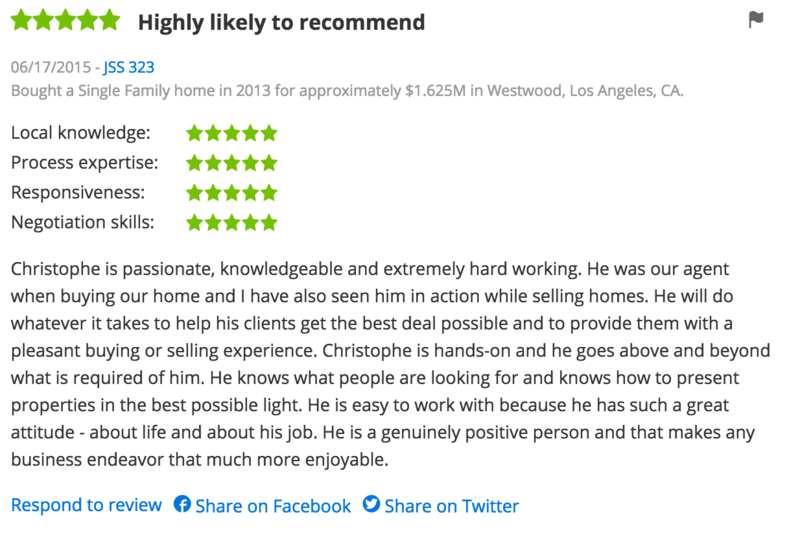 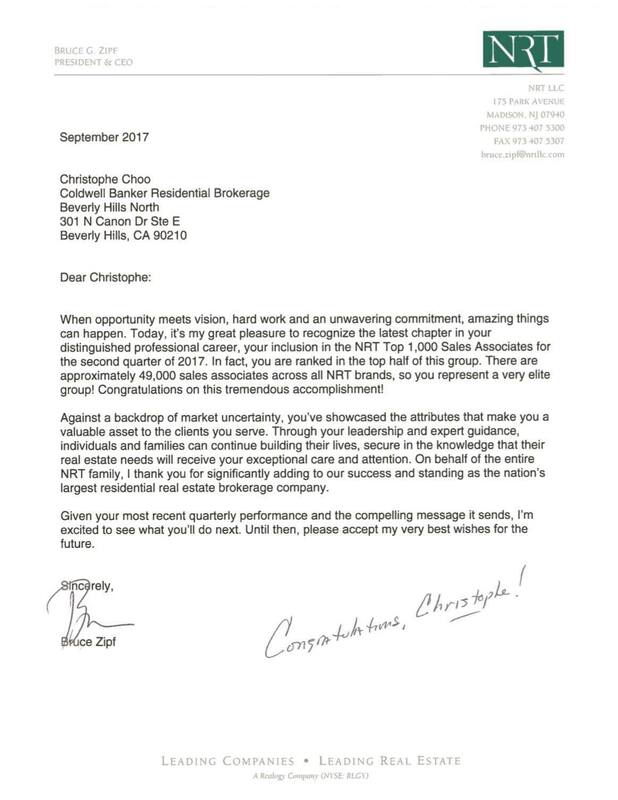 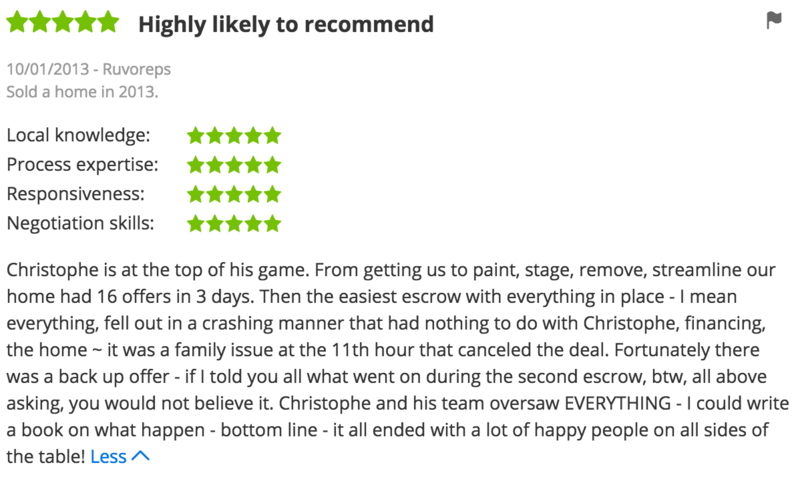 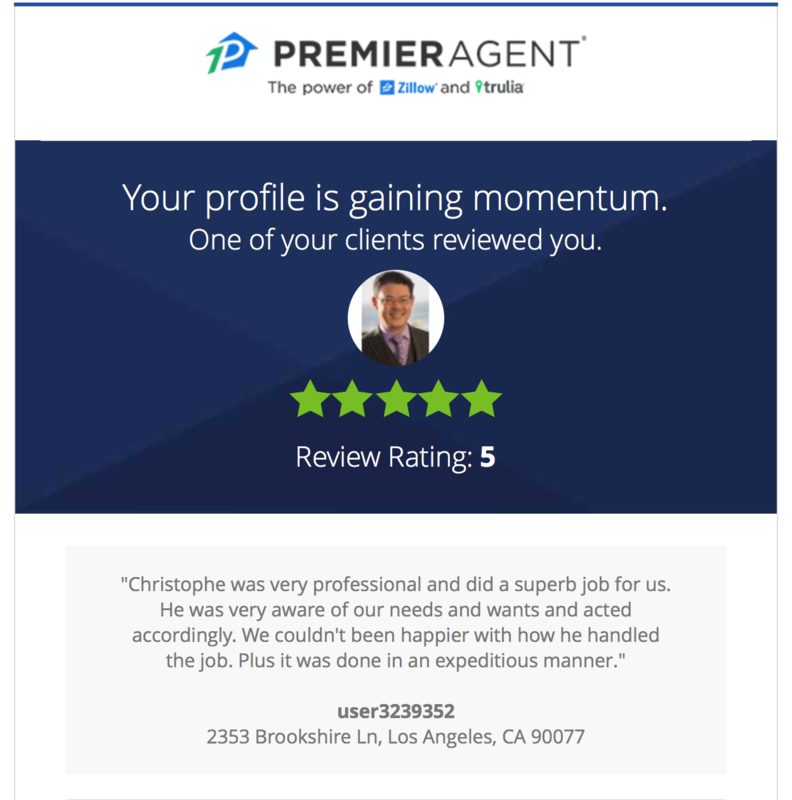 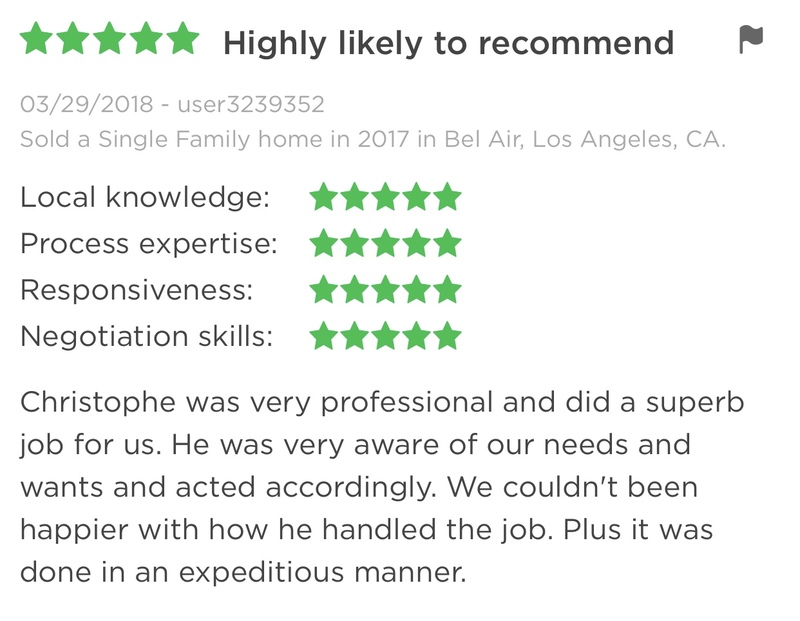 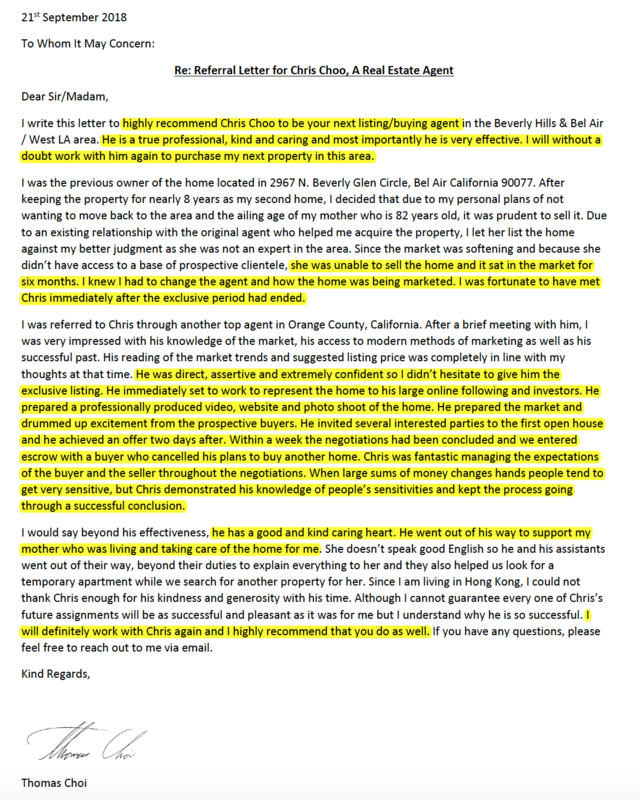 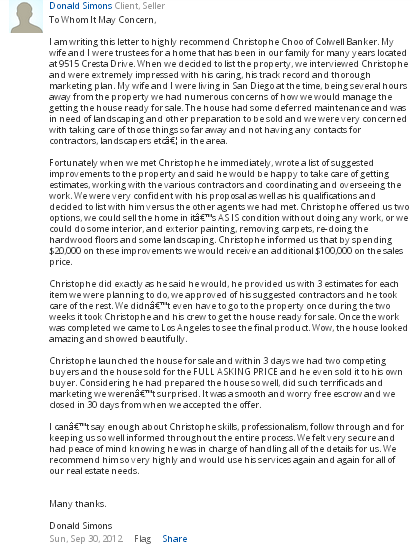 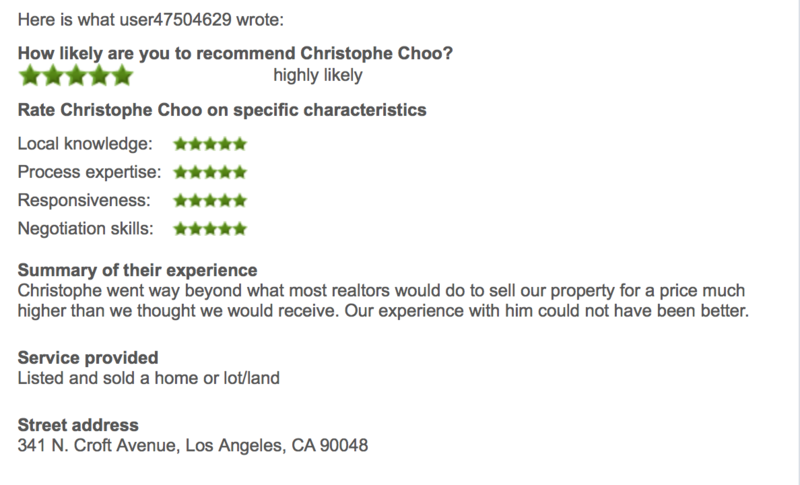 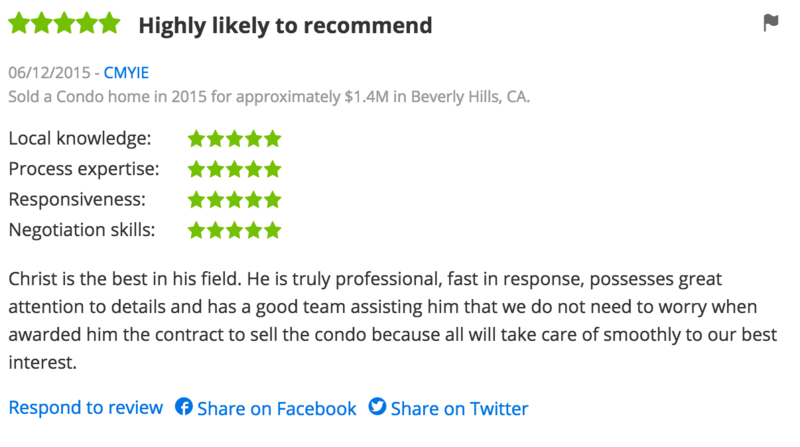 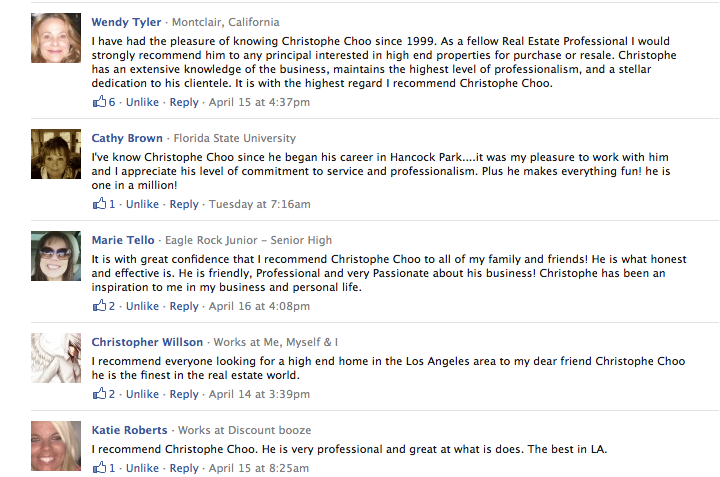 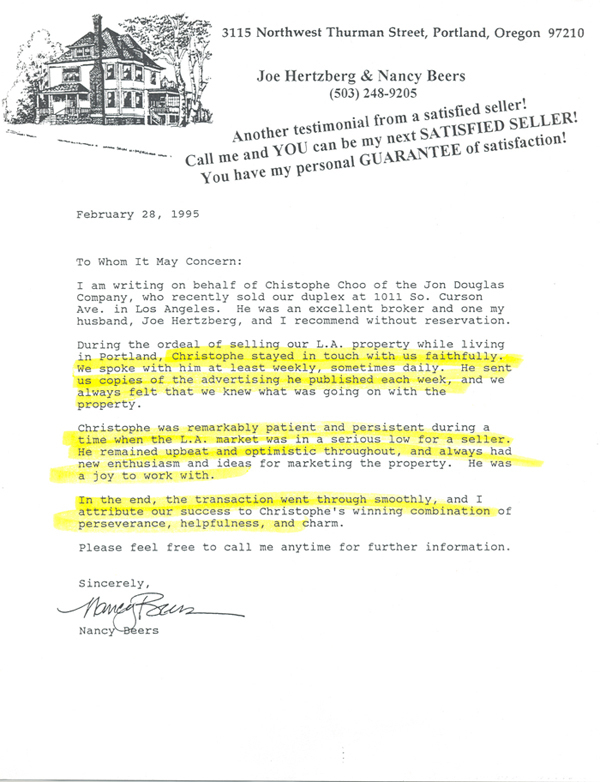 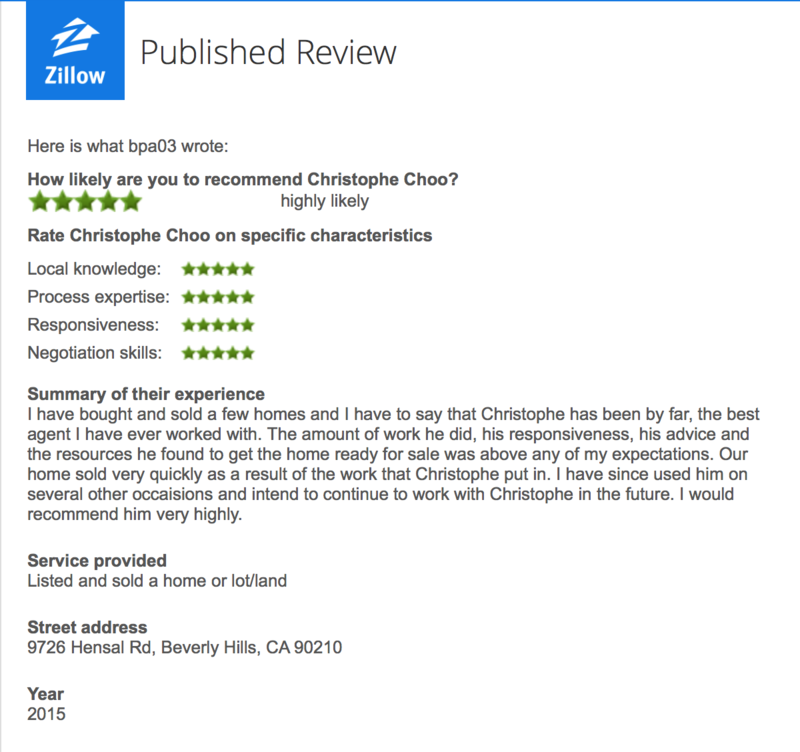 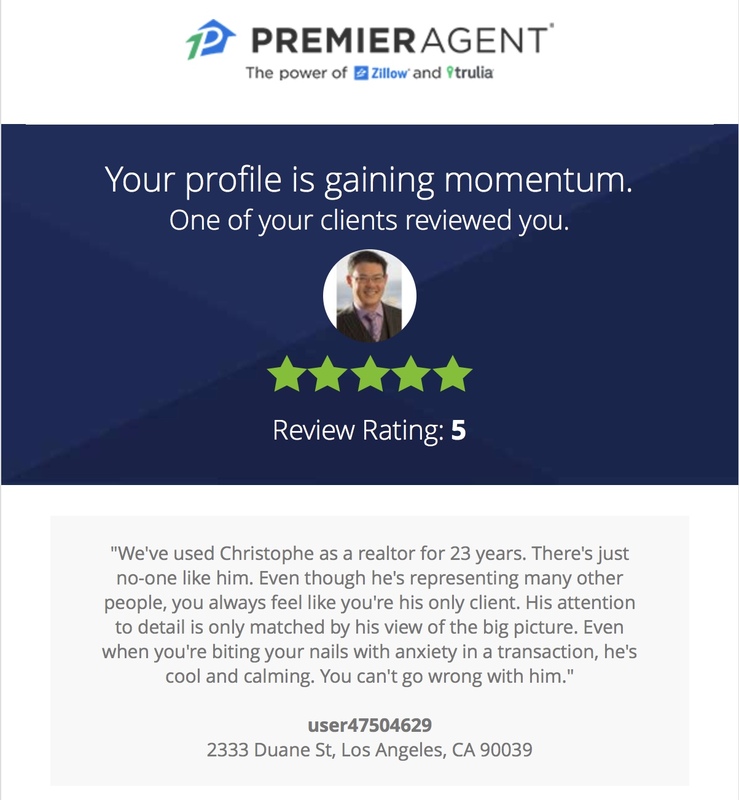 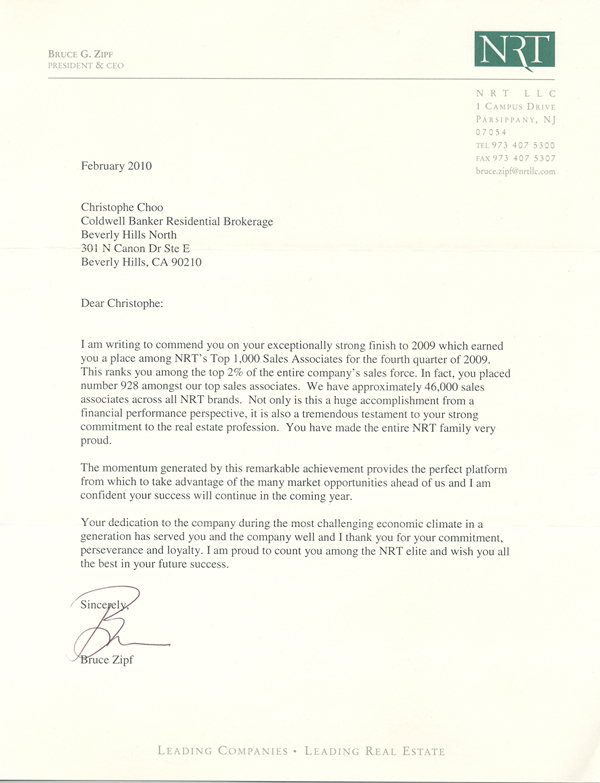 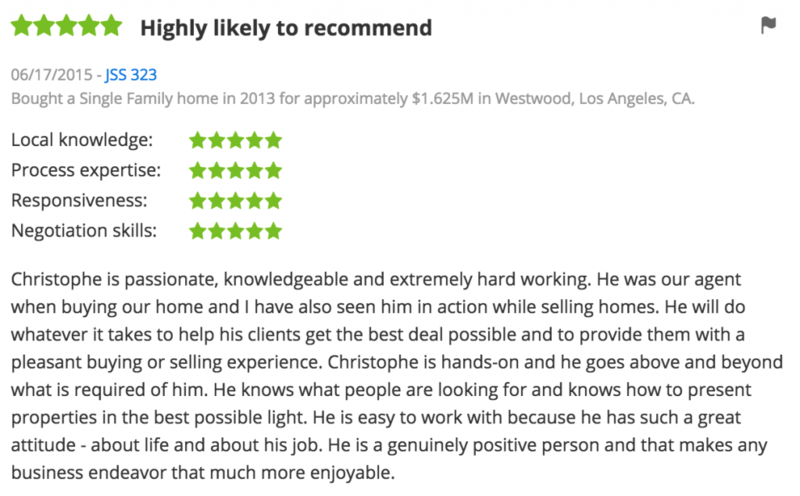 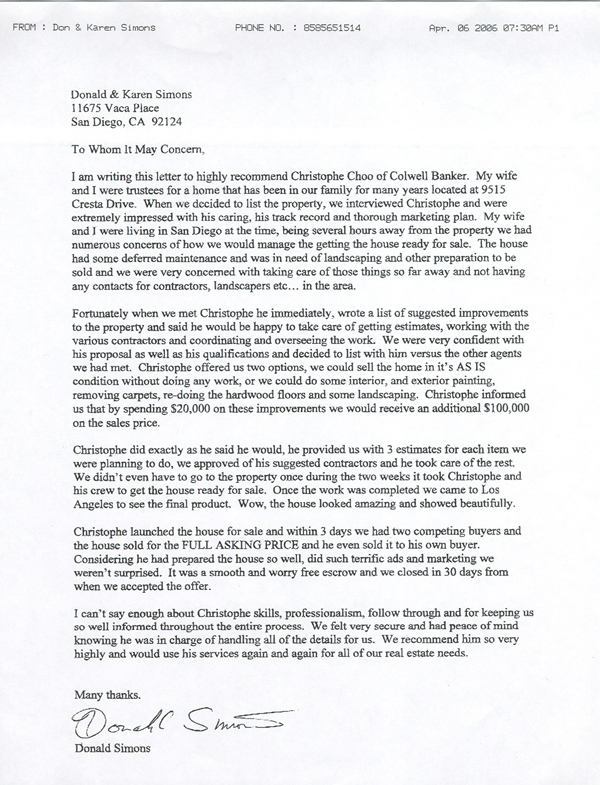 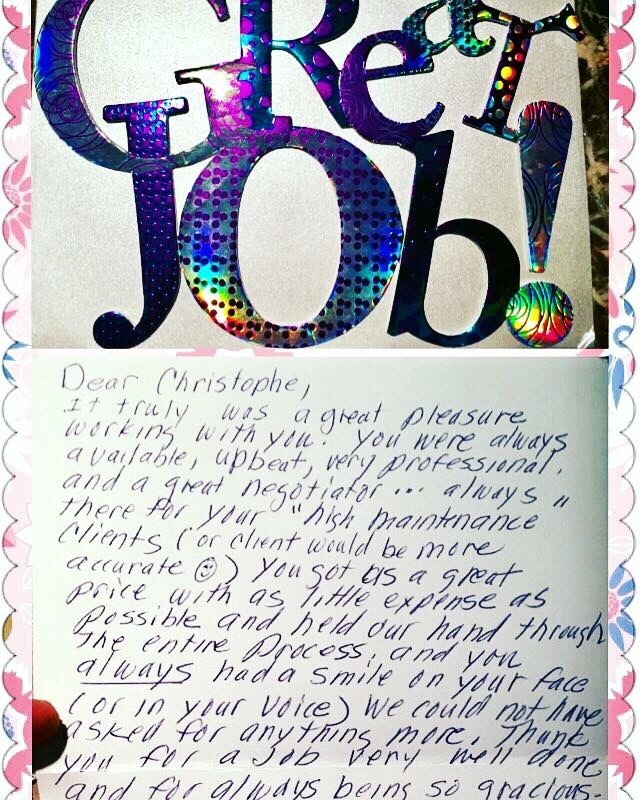 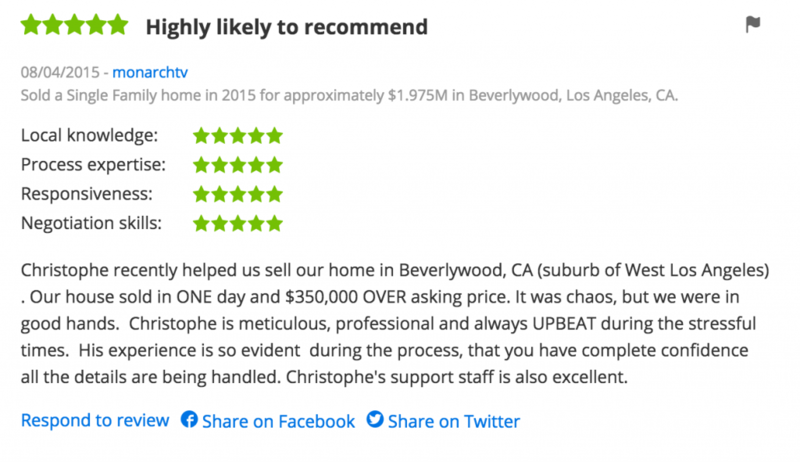 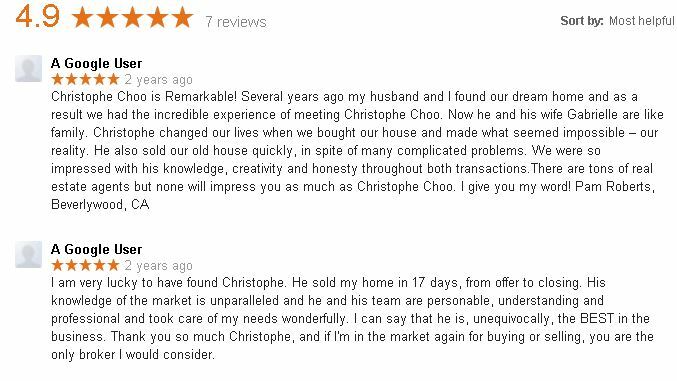 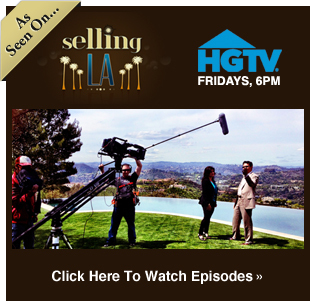 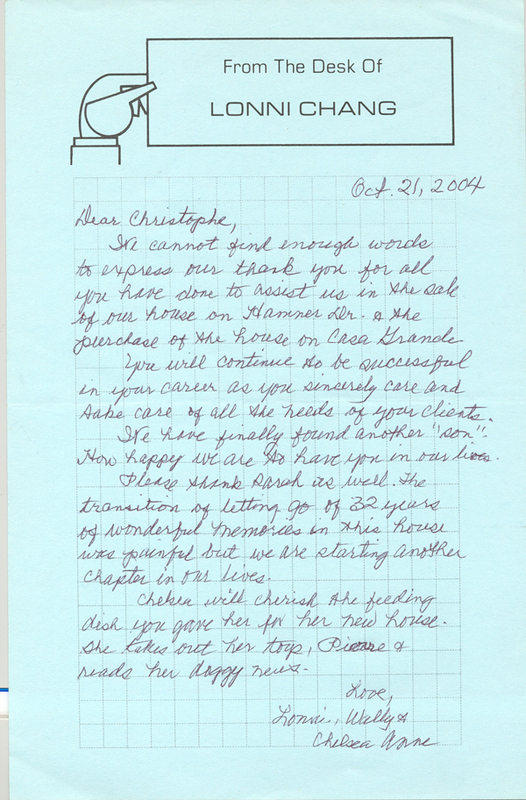 5 Star Review of Christophe Choo on the sale of a home in Bel Air. 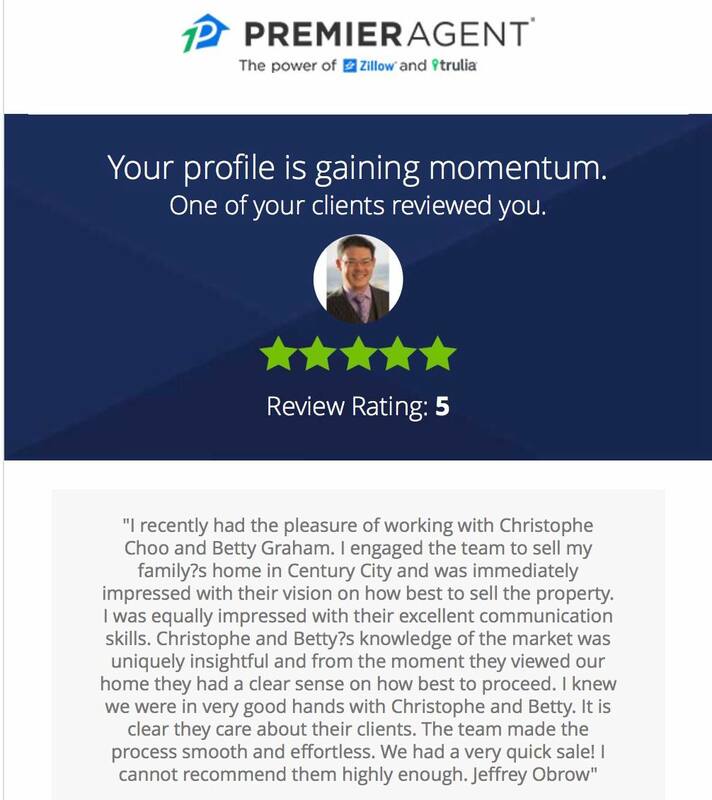 I sold her condo in 5 days representing both the buyer and seller! 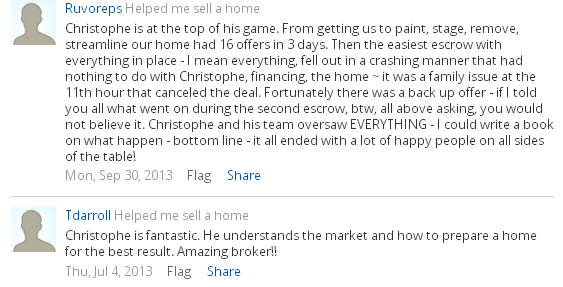 for close to 10% over asking price, while a another agent failed to get the job done! 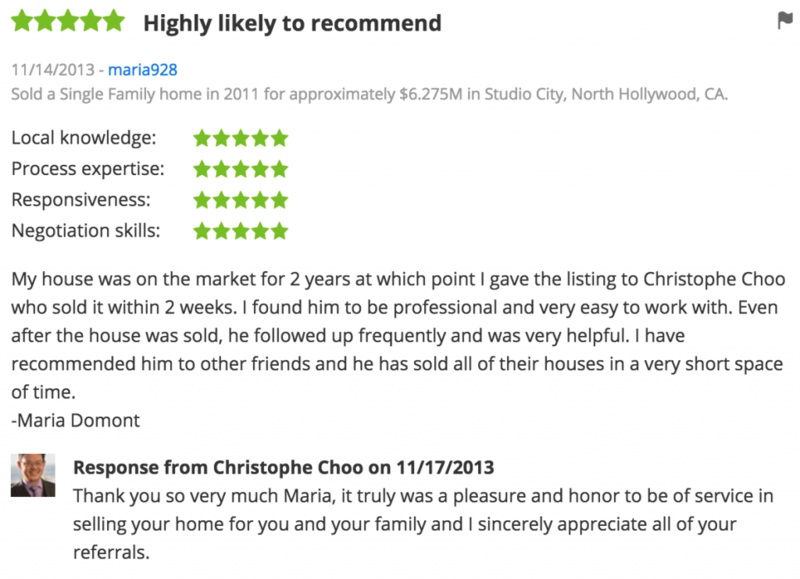 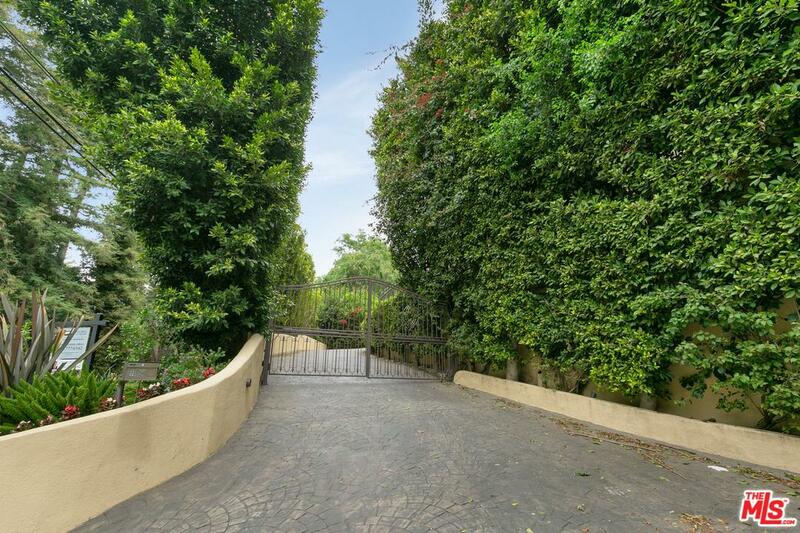 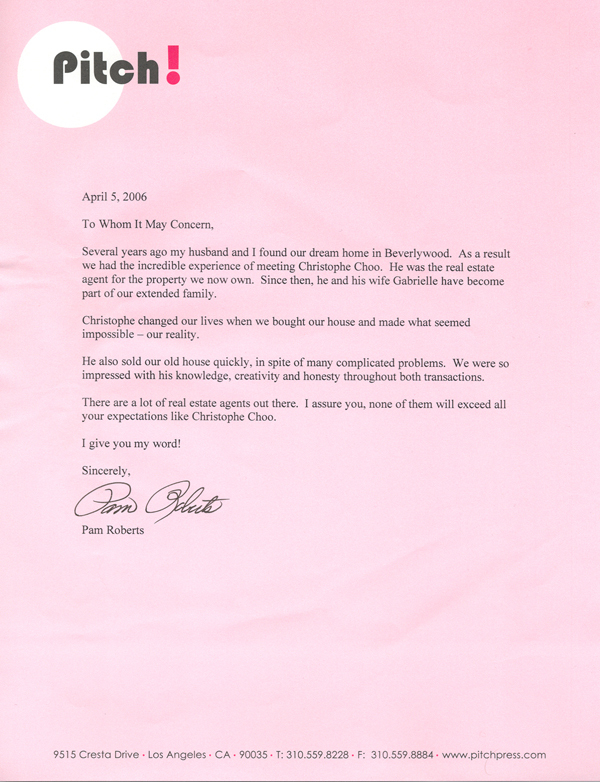 Another satisfied customer, Demetra Natsis at her new dream home in Bel Air, California.